This year was like WOAH. Life got in the way of today’s scheduled What I Ate Wednesday post. Instead of talking about the twenty three pieces of bread I ate yesterday, lettuce chat about what made 2014 the best year yet for Hummusapien! It was without a doubt the busiest, most exciting, and most challenging year of my entire life. I graduated with my master’s degree in nutrition. I became a registered dietitian. I landed my dream job and helped create Alchemy, an innovative health food space that intersects health care and food. I grew my blog readership to over nearly 130,000 views per month. I started writing for The Huffington Post. And this Friday morning at 9:45am I’ll be cooking on Good Day Columbus for the first time! From the very bottom of my legume-loving heart, thank you for all of support this year. Your lovely comments and emails fill me with gratitude and inspire me to write even when I feel like my brain is full of lentils. 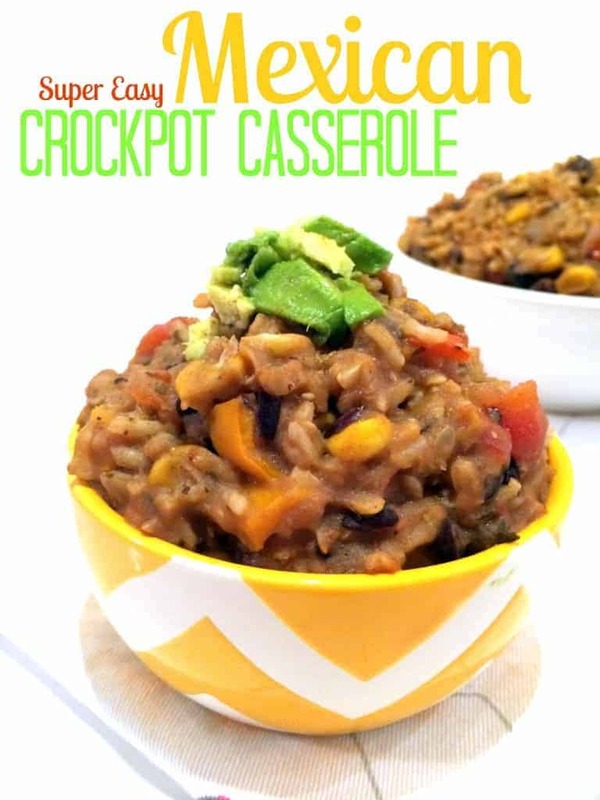 The funny thing is that the posts with the most views this year were actually posts from 2013, including Hearty Lentil, Kale, and Potato Soup, Roasted Garlic Cauliflower Mashed Potatoes, Skinny Vegan Lasagna, and Double Chocolate Avocado Ice Cream. Without further adieu, here are your favorites from 2014! 1. 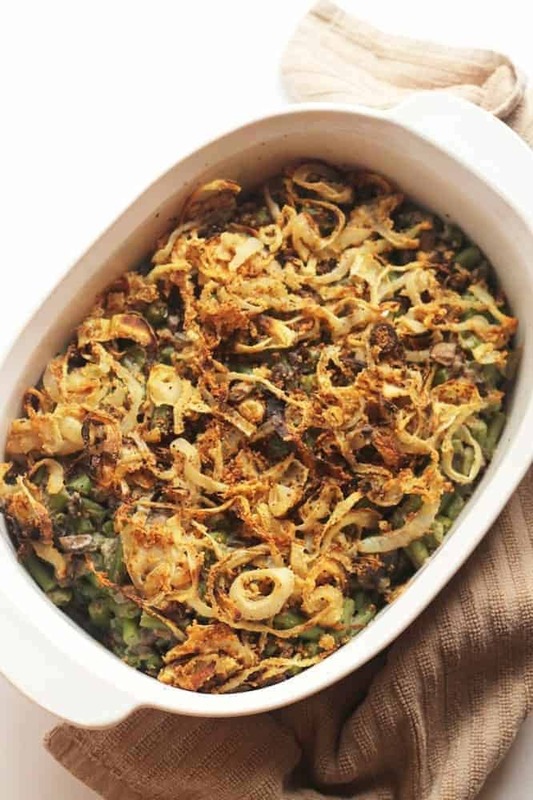 Healthy Green Bean Casserole // This deliciously creamy, guilt-free, and totally vegan side dish when viral thanks to The Huffington Post! 2. 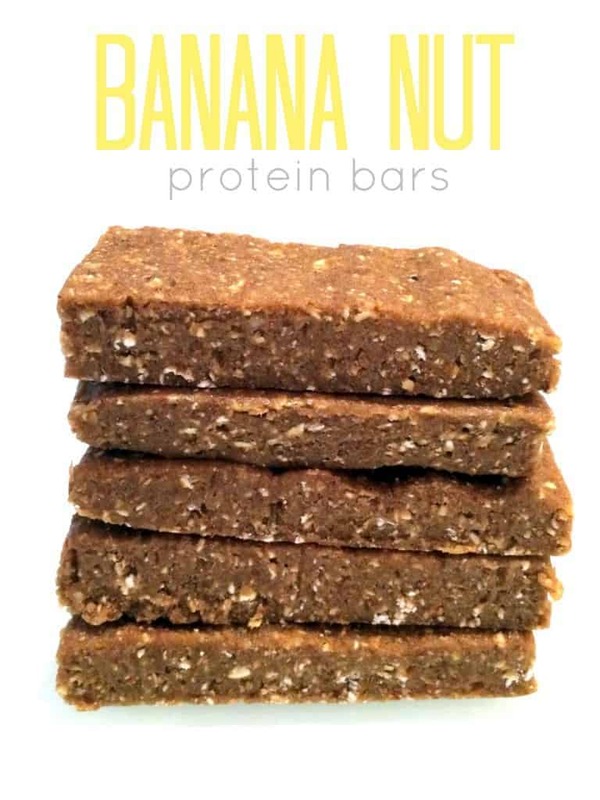 No-Bake Banana Nut Protein Bars // You don’t have to cook these, they’re damn tasty, and they’re good for you. Need I say more? 3. 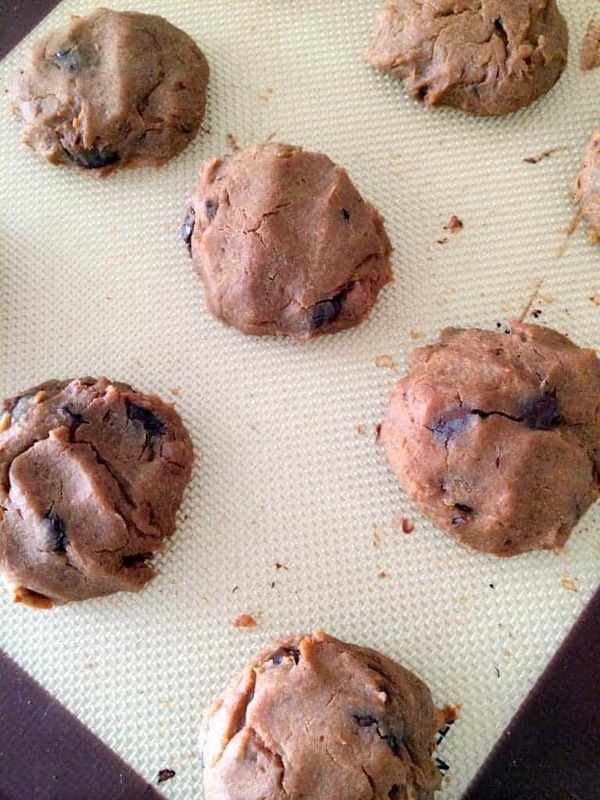 Peanut Butter Banana Chickpea Cookies // These pillowy little cookies are full of fiber and they’ll satisfy your sweet tooth. Win! 4. 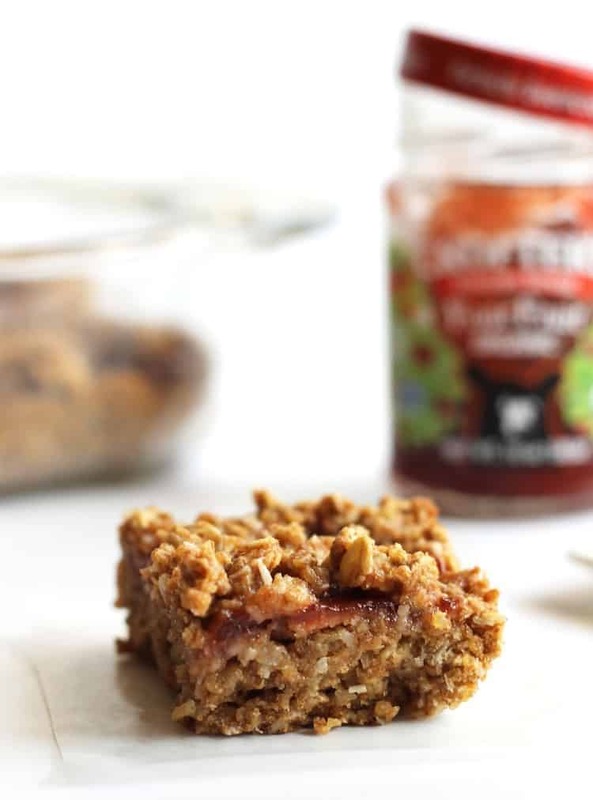 Strawberry Quinoa Oatmeal Bars // If you aren’t feeling chocolate, these adorable little dessert bars are most definitely the next best thing! 5. Banana Coconut Chia Pudding Parfaits // This was one of the first recipes shot with my new camera! 6. 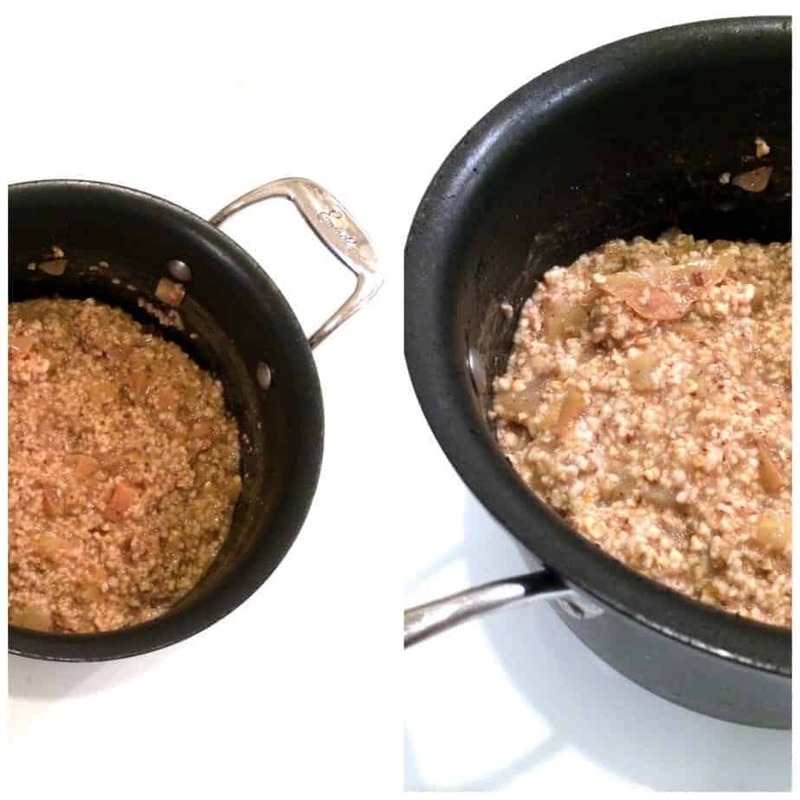 Easy Make-Ahead Apple Cinnamon Steel-Cut Oatmeal // If you’re anything like me, you like waking up to breakfast all cooked up for you. 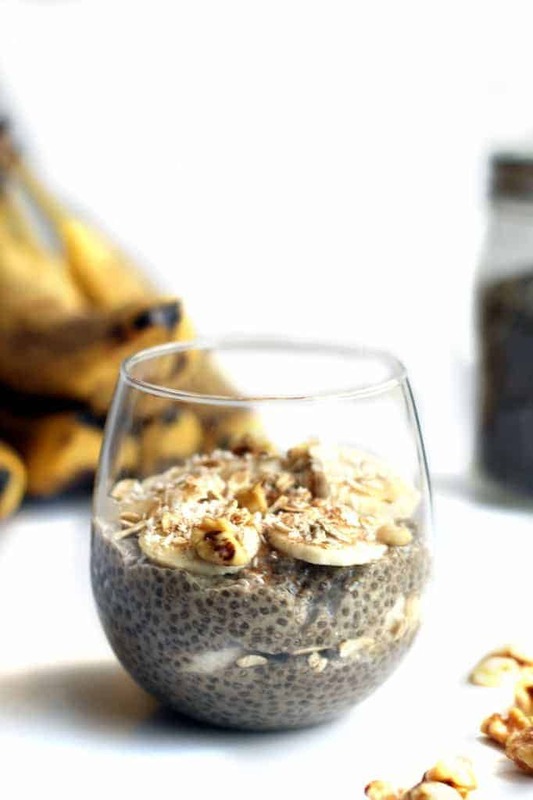 This oatmeal is the answer to all of your morning laziness problems! 7. 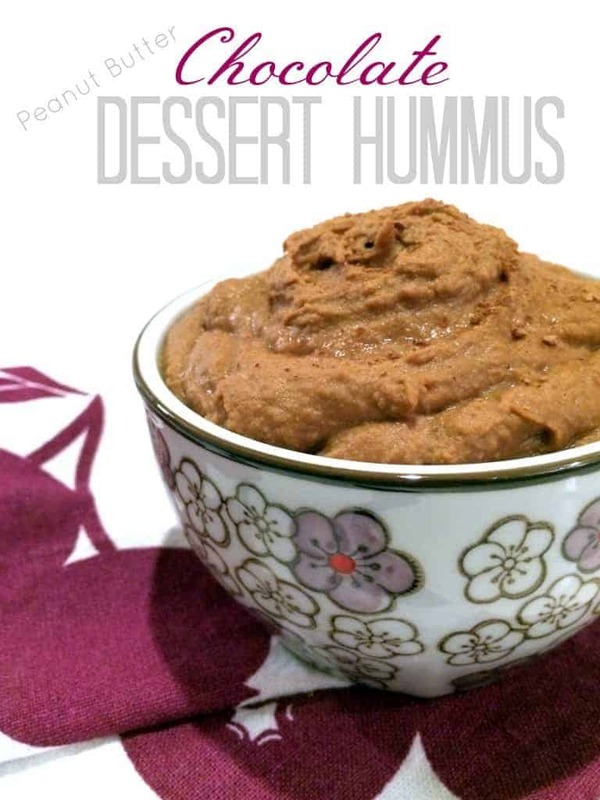 Chocolate Peanut Butter Dessert Hummus // Just as addicting as savory hummus, except more. 8. 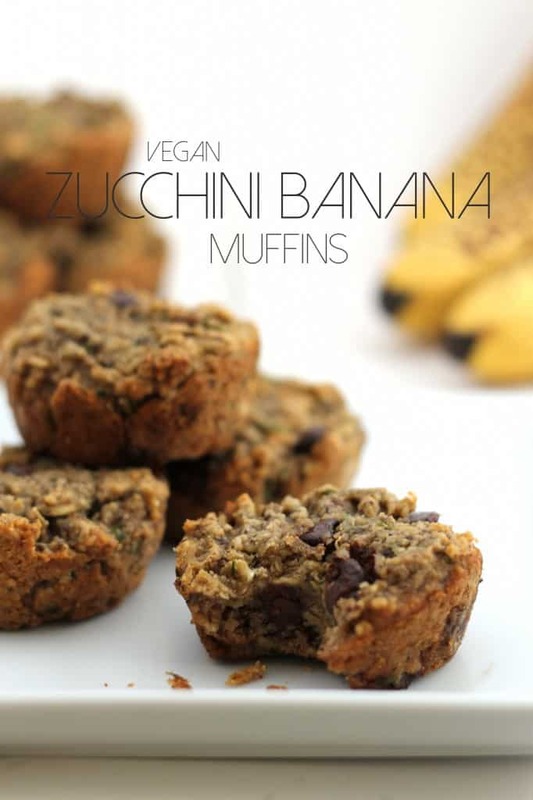 Vegan Zucchini Banana Chocolate Chip Muffins // One reader commented that these were her favorites muffins EVER. 9. 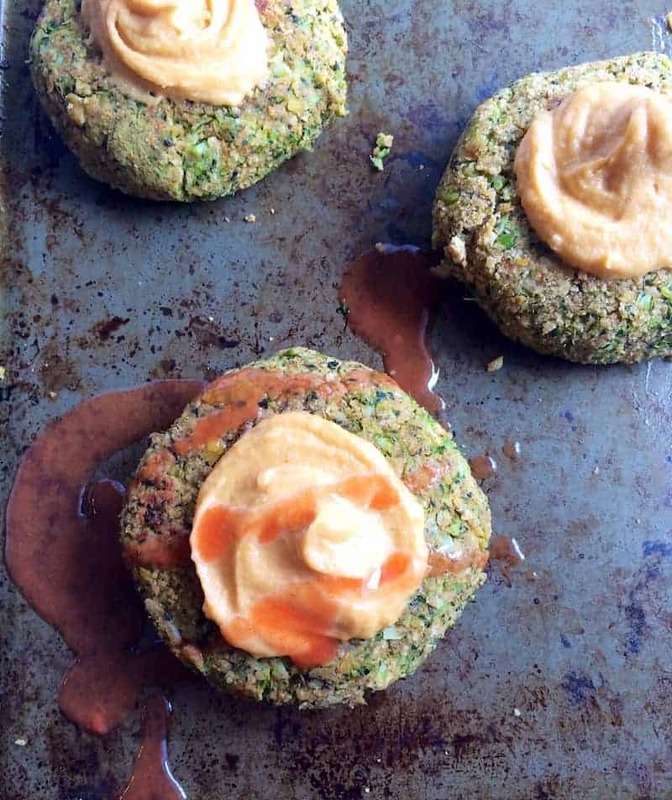 Roasted Broccoli Chickpea Burgers with Spicy Cashew Mayo // We now serve this orgasmic sauce on Alchemy’s bean burger. It’s that good. 10. Super Easy Mexican Crockpot Casserole // This meal is a one-pot wonder and I make it ALL the time. « Farro, Pomegranate, & Arugula Salad with Shallot Vinaigrette + Giveaway! It has been such an incredible year of change and progression for ya, girl! I’m so proud of you and so happy I’ve experienced the entirety of 2014 with you! Huge congrats on all of your accomplishments and cheers to many, many more! And all the delicious foods! Thanks so much, Julia!! All the hugz!! I love you and am super proud of you, even if we talk way less now that you are all big time! Congrats on such an amazing 2014. You inspire me and I could not be more thankful for our friendship this year! XO! I contribute it all to me. It was all thanks to you, my dear aussie pal. Thanks so much, Chelsea! I can’t believe it’s nearly over! Congratulations on your 2014 achievements! Any one of those would be quite an achievement in itself, opening Alchemy, growing your blog, writing for HuffPo. And you did them all! Congrats, lady, on an awesome year. Can’t wait to come visit some day!